Our family went to the Giant Omelette Celebration, a 2-day event every November in Louisiana. Click to read more and watch videos. Our family started our 2016 Road Trip with a stop in Alexandria to have lunch at a park. Click to read more and watch videos. I proposed to my wife on Avery Island, so we love to come back here often, and I love teaching our kids about business at the Tabasco factory. Click to read more and watch videos. 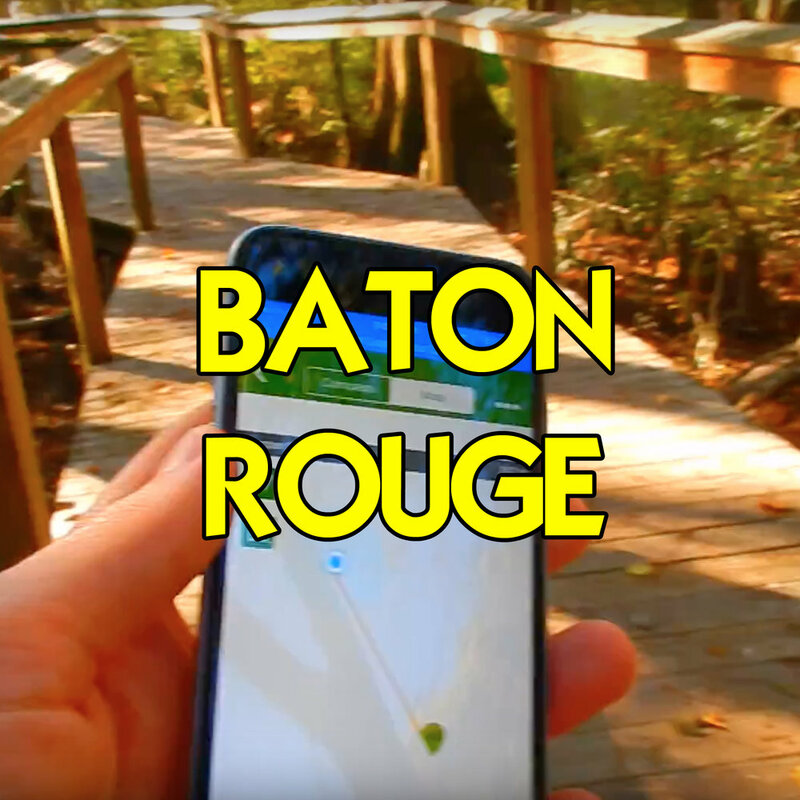 Our family found some fun things to do with kids in Baton Rouge, LA. Did you know there's a BEACH there? 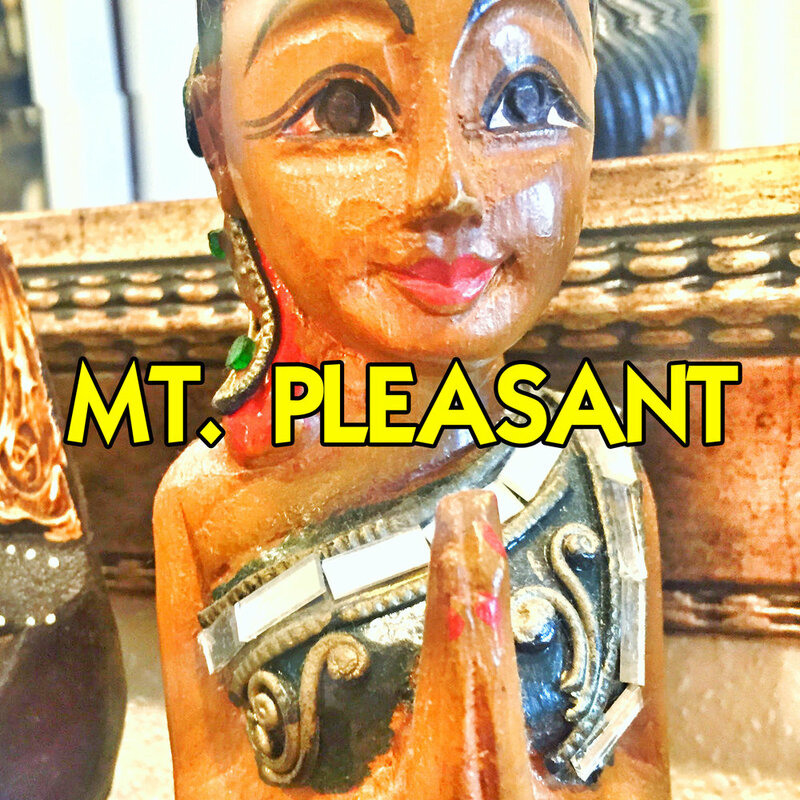 Click here to read more and watch videos. Family camping is always fun and this is one of the state parks that we frequent. Click to read more and watch videos. Lafayette is our hometown, and our family has found so many things to do in Cajun Country that we dedicated an entire page to Lafayette. Click here to see the categories! 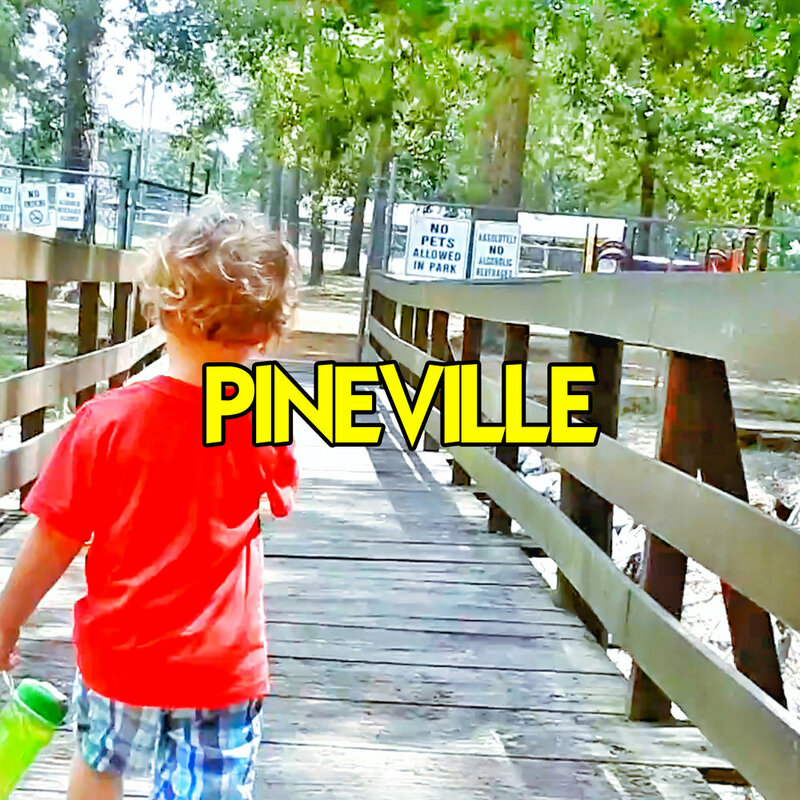 Our family took a spontaneous trip to Lake Charles, LA to go hiking and explore things to do in Lake Charles on a budget! Click to read more and watch videos.